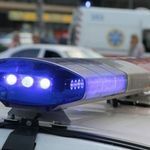 As a FirstNet© Dealer, Panasonic is proud to support the first nationwide dedicated wireless broadband communication network for public safety professionals that connects them when it matters most. 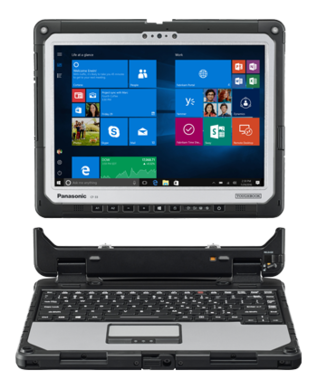 We offer a diverse array of trusted Panasonic Toughbook® -based mobile solutions to help first responders stay safe, connected and in control during the toughest emergencies. FirstNet gives first responders, and those who support them, access to priority and, as applicable, preemption services over a dedicated LTE network core, with coverage that will reach more than 99% of Americans. And with greater network capacity for sending and receiving voice, data, video, images, and text messages, emergency responders can use their mobile devices to access the near real-time data and the apps they need to improve situational awareness on the front lines, coordinate better with each other and work more efficiently and effectively. That keeps the focus on what matters most – saving lives and protecting their communities. Are you ready for FirstNet? As an authorized FirstNet Dealer, Panasonic can help you plan for FirstNet adoption with easy-to-deploy options that help future proof your investment. 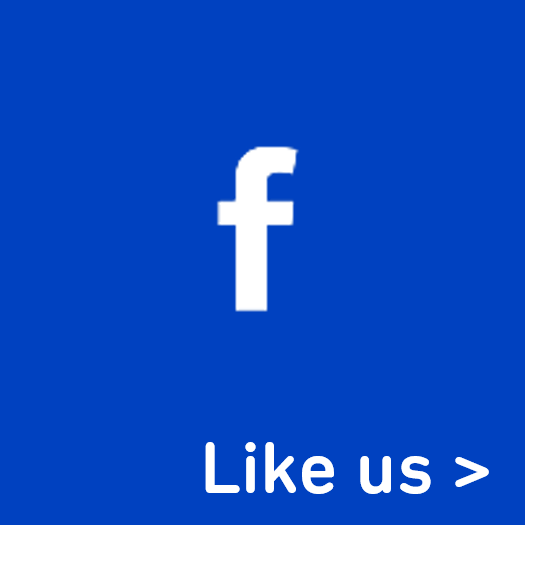 From activations to quality testing, device installation, on-site support and more, you can rely on Panasonic as a trusted advisor throughout every stage. 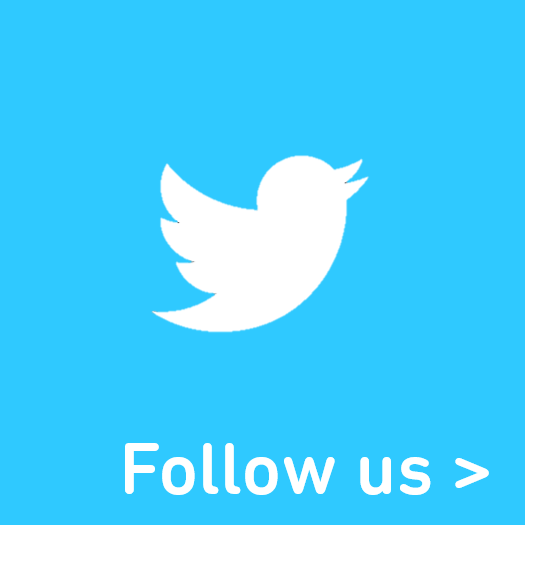 Learn more about moving to FirstNet. Planning for FirstNet can be daunting. 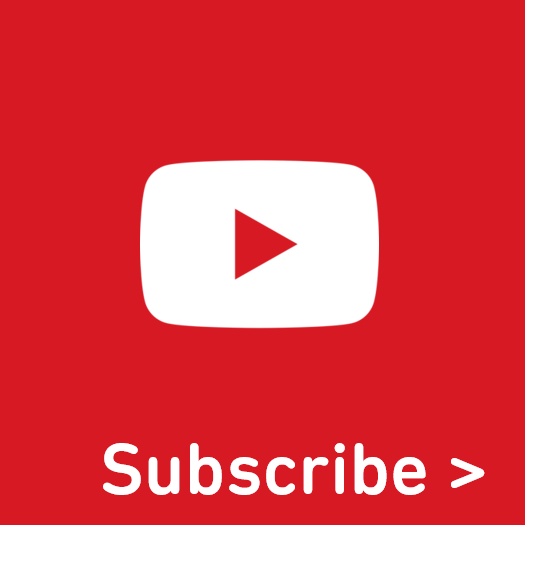 Panasonic has served the public safety community for more than two decades and can help you work through everything you need to consider. The TOUGHBOOK 33 (CF-33 EM7511) and TOUGHBOOK 54 (CF-54 EM7511) are now FirstNet Ready™ to use with a FirstNet SIM. Both models have Band 14. Learn more about our FirstNet Ready rugged laptops below. TOUGHBOOK models with the Sierra Wireless AirPrime® EM7455 module that are available for use with a FirstNet SIM include: CF-20, CF-31, CF-33, CF-54, FZ-G1 and FZ-M1. These models require the FirstNet firmware and do not have Band 14. 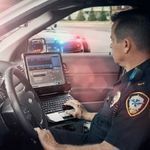 If you have an existing TOUGHBOOK model with the Sierra Wireless AirPrime® EM7355 module and you would like to take advantage of priority and preemption with a FirstNet rate plan using the AT&T SIM, we can help connect you. Available models include the CF-31, CF-54, CF-53, CF-20, CF-19, CF-C2, FZ-A2, FZ-Q2, FZ-Q1, FZ-G1, FZ-M1, FZ-N1, FZ-X1, FZ-E1. These models do not have Band 14. For more than two decades, Toughbook has been committed to the public safety sector providing a diverse array of trusted technology and rugged mobility tools required to work efficiently and safely. 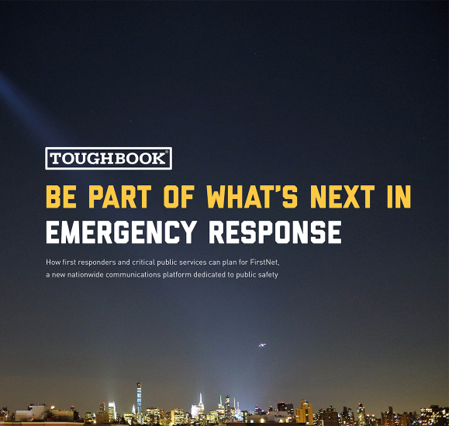 Toughbook continues to work closely with first responders ready to make the transition to FirstNet. 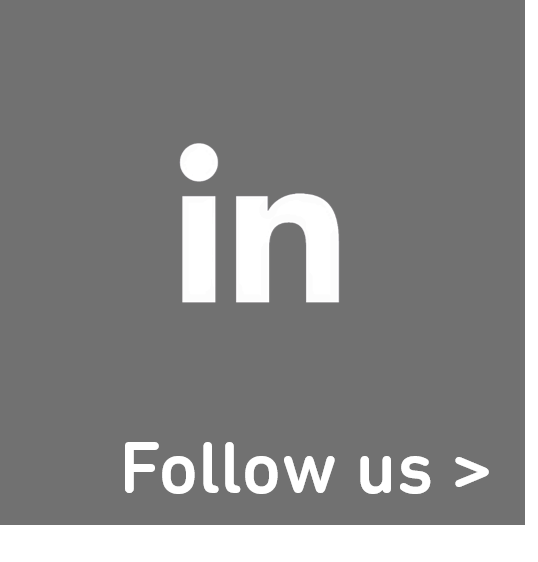 Panasonic partners directly with agencies, listening to their unique needs, to upgrade their technology capabilities and ensure seamless connectivity when it matters most. For first responders, up-to-date information is vital. Brazos County deputies now have all the information they need at their fingertips. 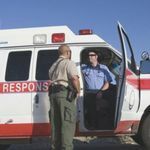 Priority and preemption services on FirstNet gives first responders network access when they need it most. Rural Sussex County knew first-hand the difficulties of having unreliable connectivity.